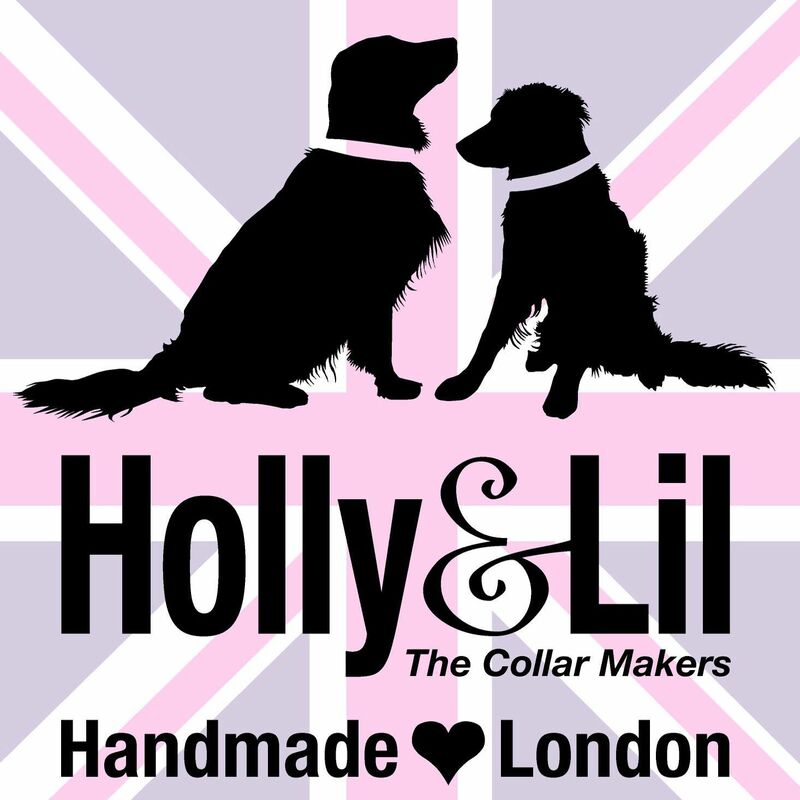 Welcome to Holly&Lil The Groomers - creating dream dogs - call 0207 237 7226 to book or email thegroomers@hollyandlil.co.uk.. Award winning Groomers are not easy to find but like our bespoke collars - worth the wait - we aim to fit you all in so give us a call. 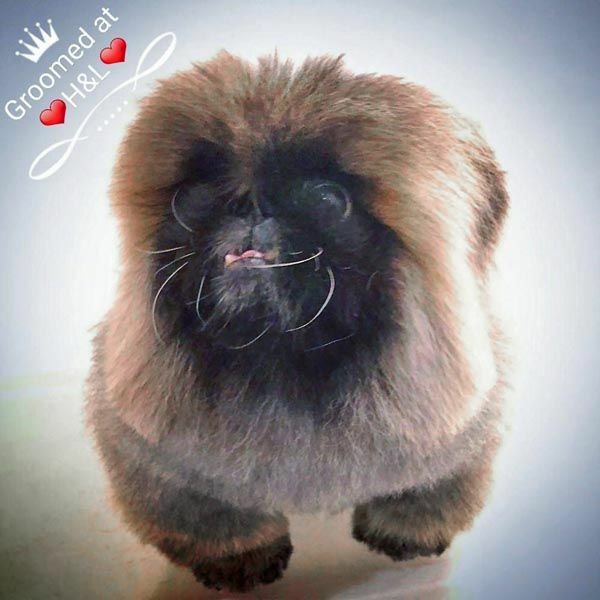 Benni the Pekingese was 11 and had not been groomed for 5 months but we took our time and brushed him out and will now work with his owner to restore him to his full glory. 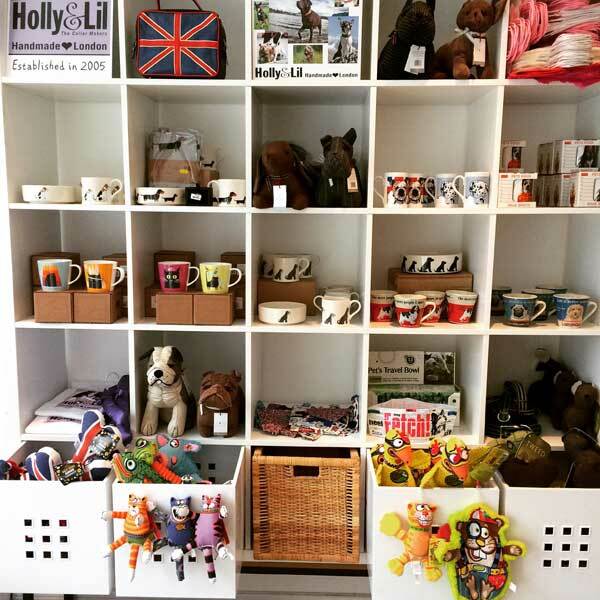 Holly&Lil The Groomers finally opened on 25th July 2015 at 90 Tower Bridge Road, London SE1 4TP - just ten days after our tenth birthday - I hope many of you will come and check us out. 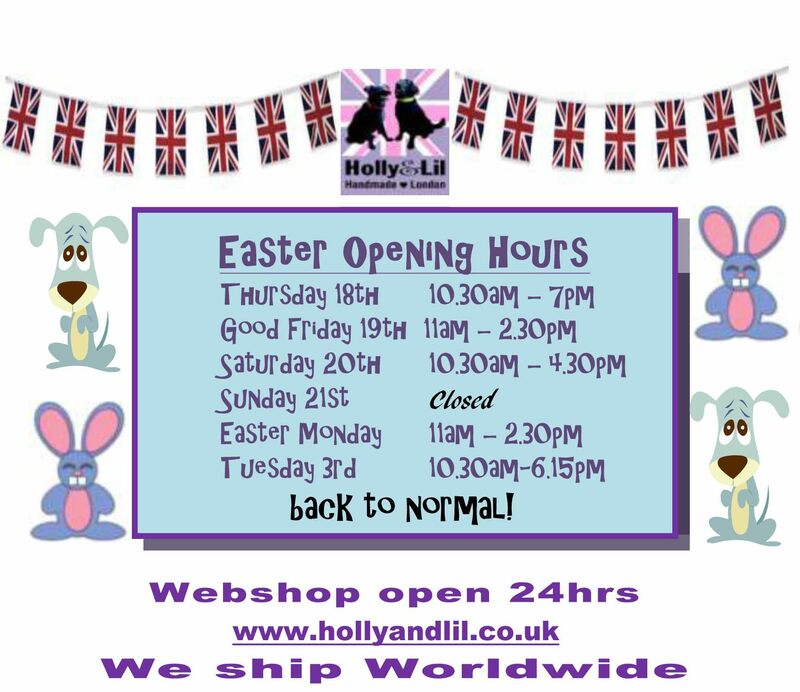 Email thegroomers@hollyandlil.co.uk or call 0207 237 7226 or 0203 287 3024. 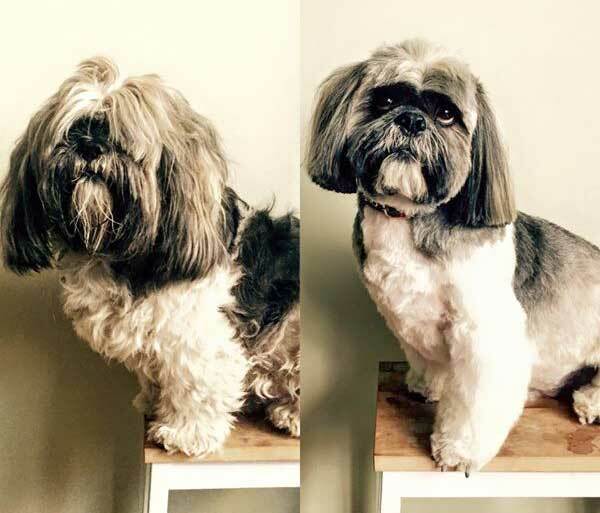 Now you can drop your dog off for a Full Monty Groom and go check out the local sights and shop and then return and get your dog and go try one of the delicious restaurants in Bermondsey St, which is 2 mins away. 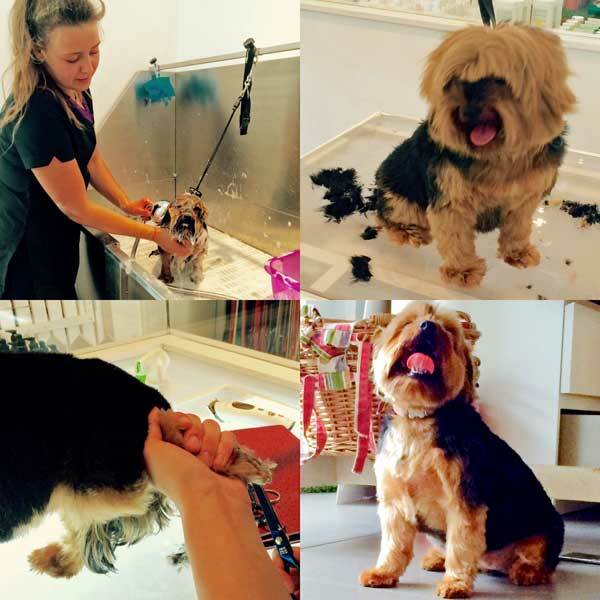 At Holly&Lil The Groomers we aim to provide a first class service but we do not pander to fads here. The dogs always come first. 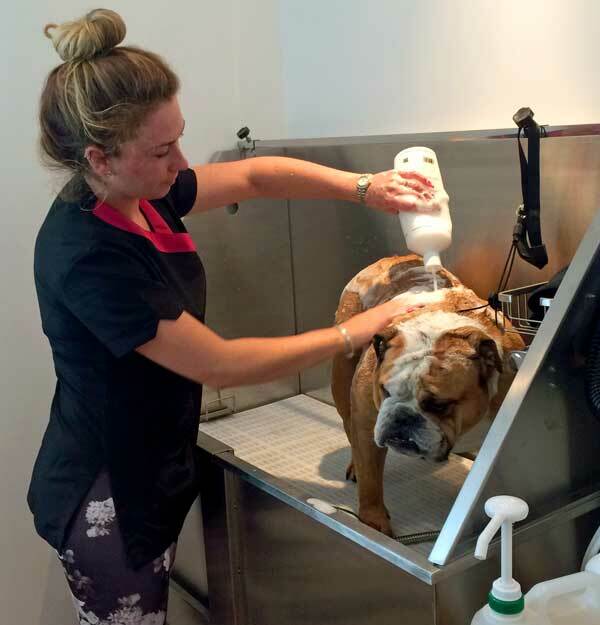 We will not paint your pooches nails or colour their hair, though a squirt of sweet smelling Spritzer is never out of place. 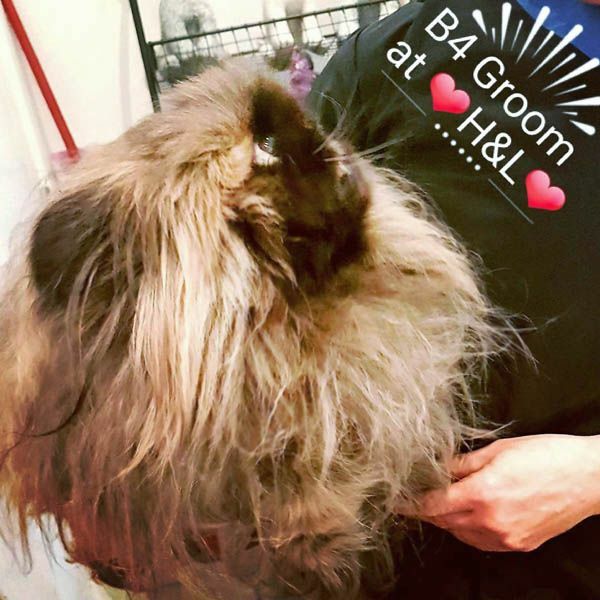 We will ensure we use the best products and equipement and have super qualified stylists giving seriously great haircuts and treatments that will enhance each dogs individual beauty. 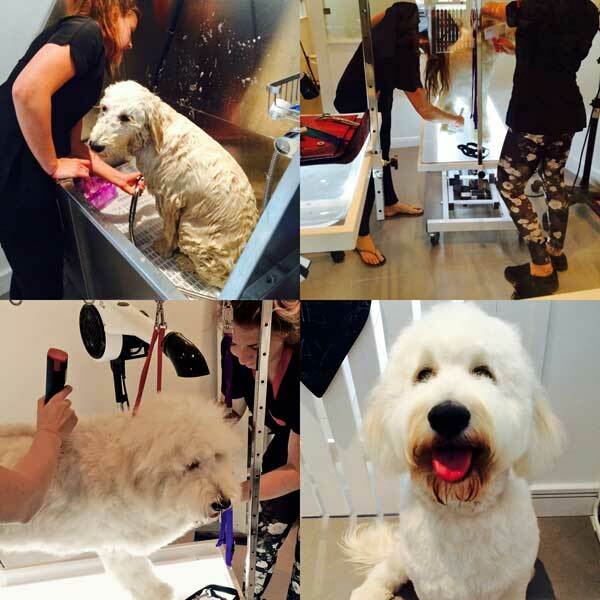 All of our Groomers are Scissor Advanced Award Winners and have worked at top Salons, eg Harrods Spa. Training for well over 3 years and many working as long again. 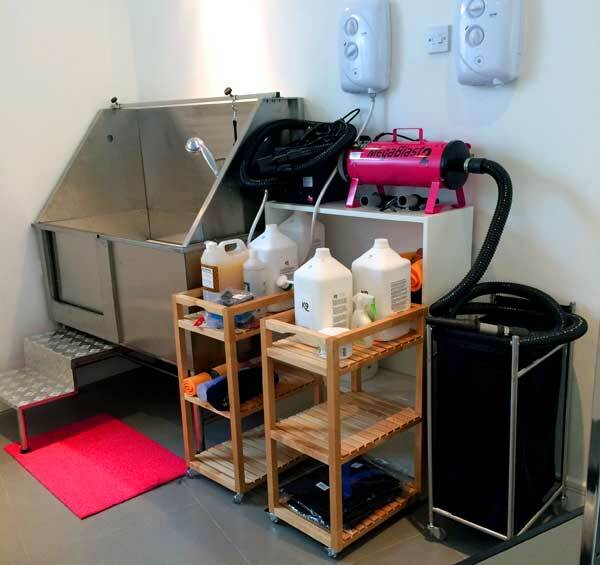 We have been proud to call them friends and customers and now colleagues. 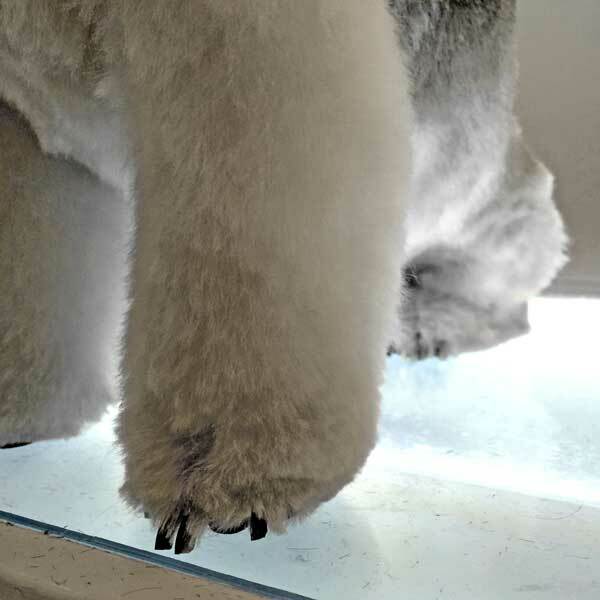 It has been a project long in the pipeline. 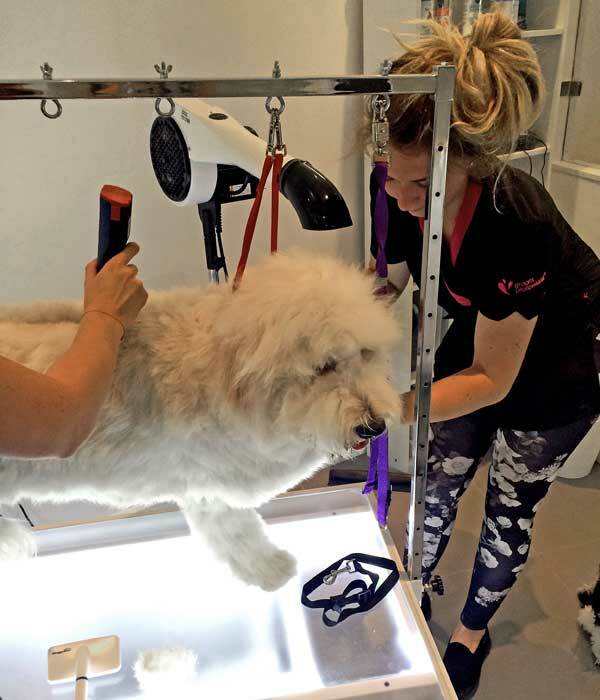 Years ago when we started supplying Harrods with our collars we became friendly with the Pet Spa Groomers there. 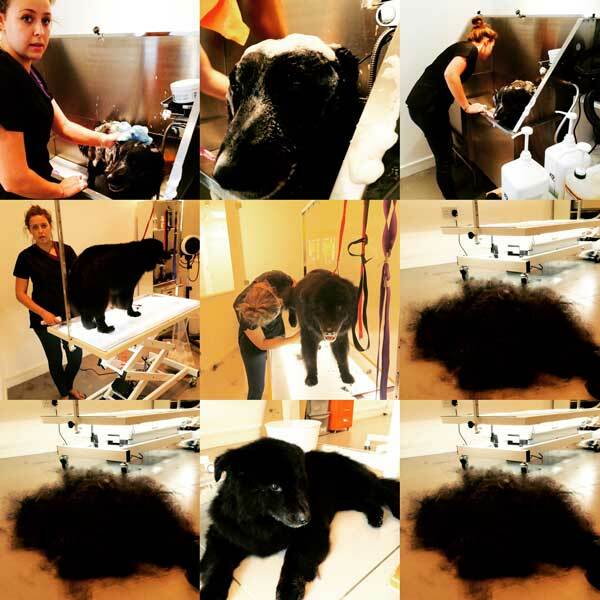 They all buy our collars and have been down to our shop at 103 Bermondsey St many times.As our friendships grew the seed was sewn but there was no room at Bermondsey St for a Groomers. 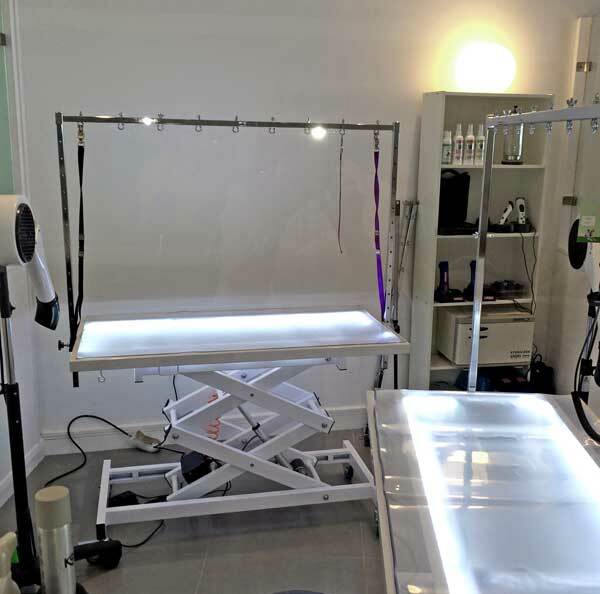 This year Elaine started to look and the very first shop she saw, just a few minutes from Bermondsey St fitted the bill right away. And we jumped in. Elaine planned every detail of the shop herself with customers helping and offering their services. Local tradesmen were used and local builders. And Elaine felt like the character in the Costner Film 'Field of dreams' .... ''If we build it they will come'' and look even more wonderful when they leave! 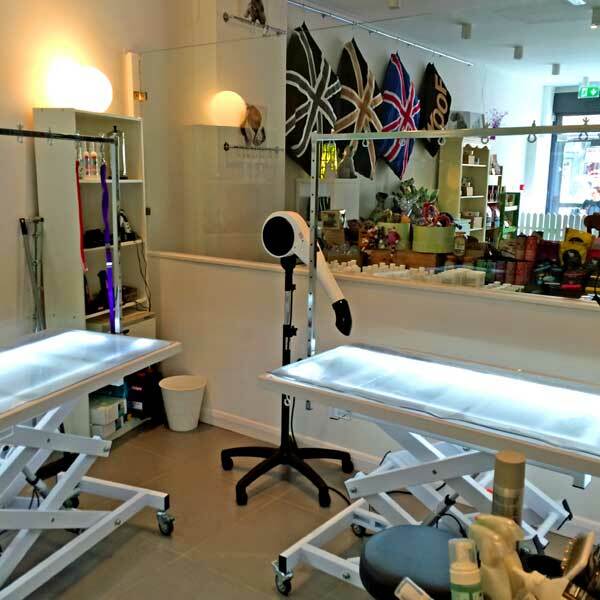 We have bought only the best be it the brushes, the shampoos or the electric lighted tables. 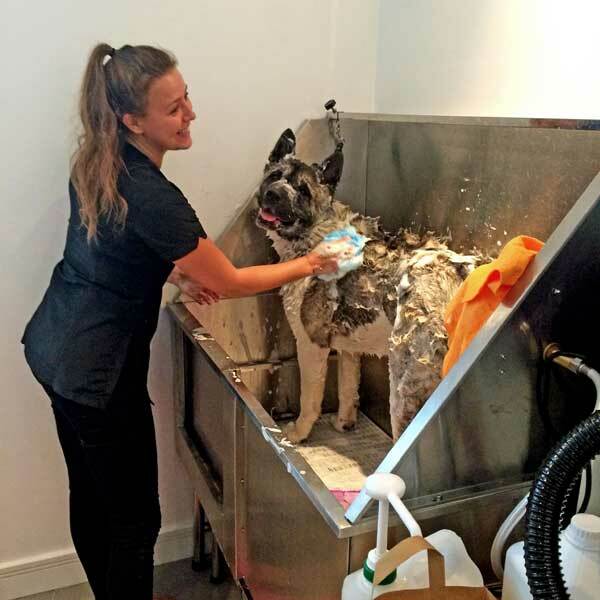 We hope the Grooming experience and our Groomers skills will set us apart from other Spas or Groomers. 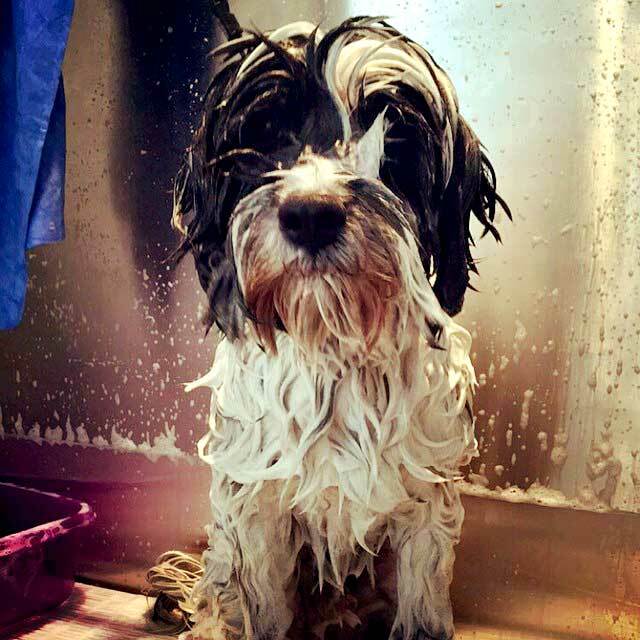 Your dog is worth it and we plan to make our service second to none! 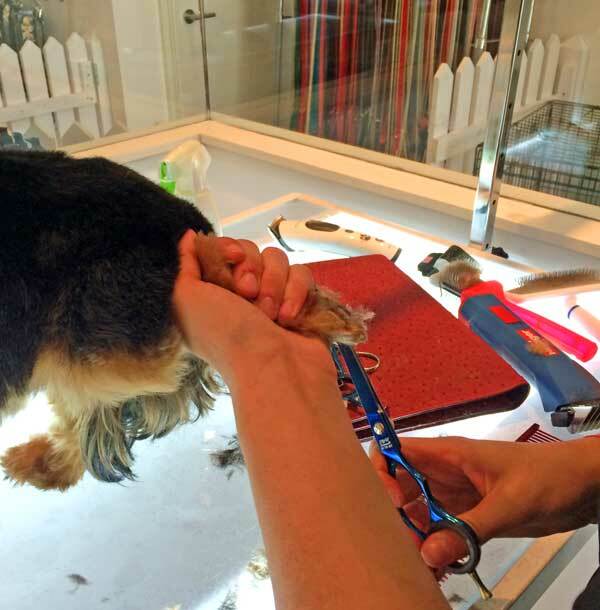 Our aim is to achieve superb standards of quality and customer service and satisfaction at The Groomers that we have strived for at The Collar Makers for years. 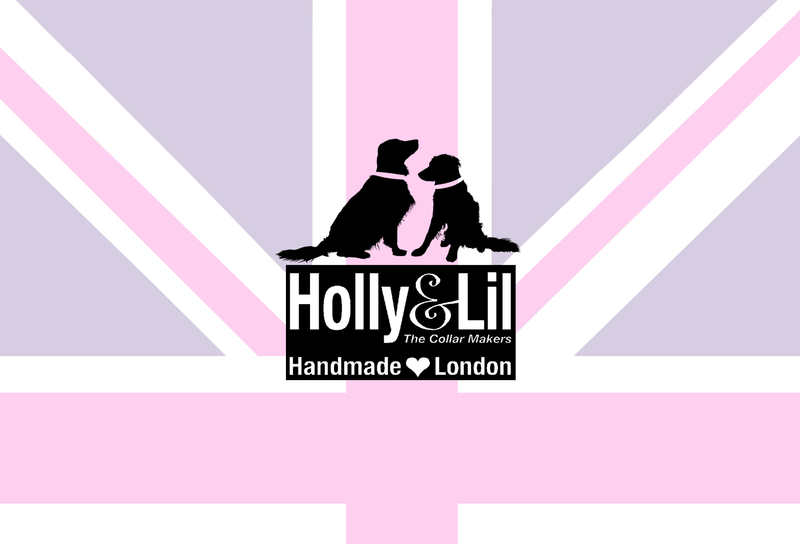 Wonderful products made with love. 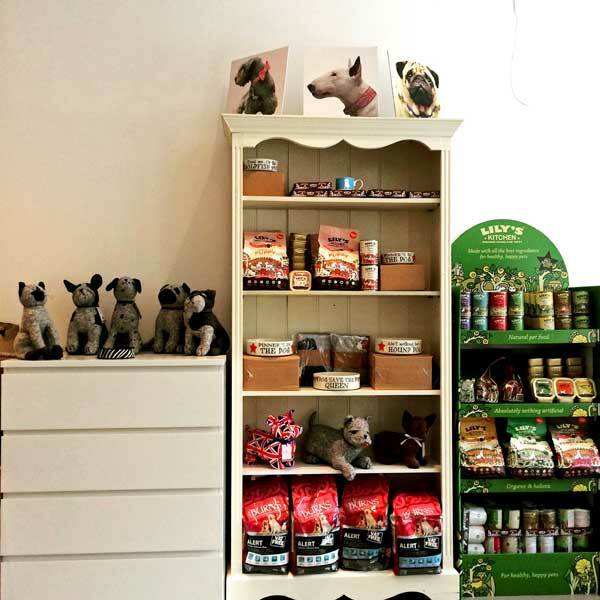 We also have a full range of our collars at 90 Tower Bridge Road and some gorgeous toys and treats and shampoos and 'other stuff' we have selected to make your shopping experience as much fun as we can. 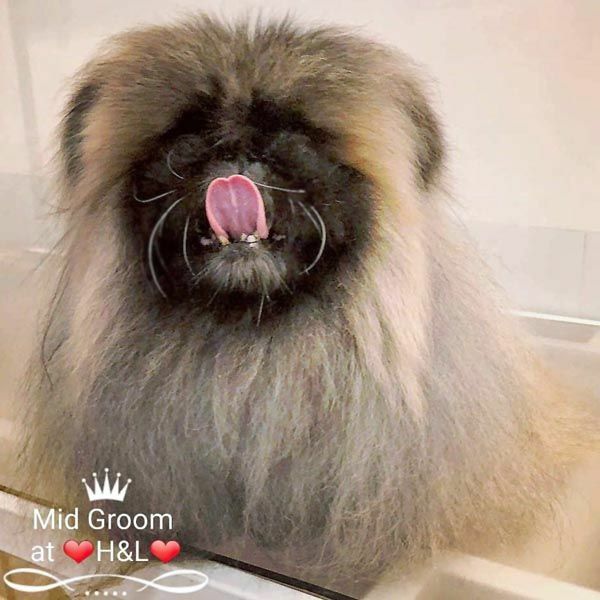 Quality and love and a hefty dose of fun - all the values that have made Holly&Lil a joy for all these years. 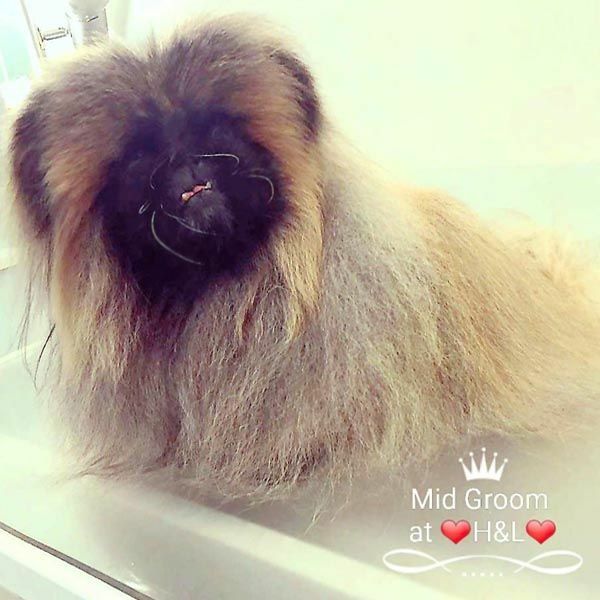 Email thegroomers@hollyandlil.co.uk or call 0207 237 7226 or 0203 287 3024 for a booking.